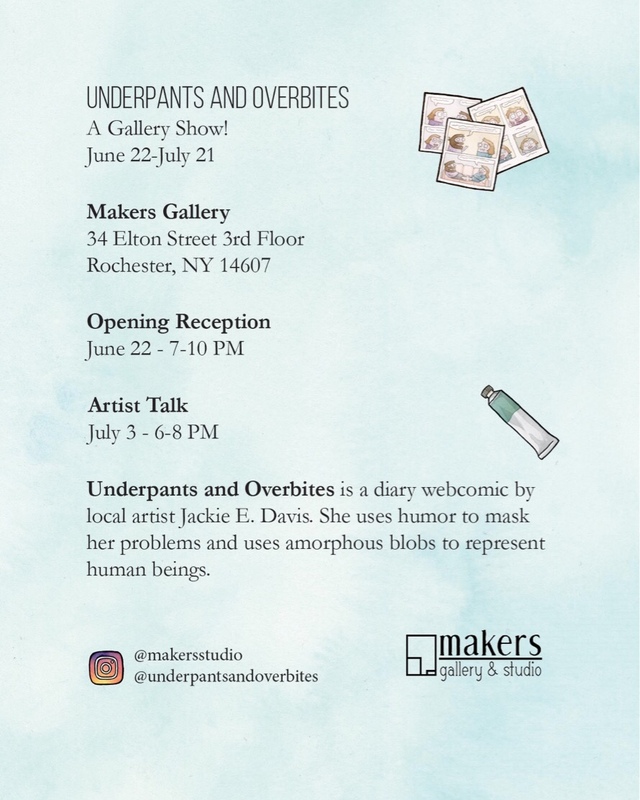 I’m having a gallery show at Makers Gallery and Studio and the opening is June 22nd!! It’ll have tons of my original work, my new book, the tired purple guy, and me! Hope to see you there.